Unexpectedly caught in a battle between Roman forces and Jewish zealots, Tapat seeks refuge in a cave. 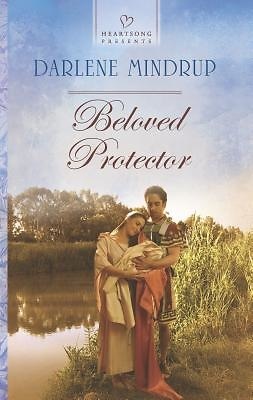 When soldiers discover her hiding place outside Jerusalem, she's terrified. Then she realizes that their leader is Andronicus, the man whose life she saved six years ago. Seeing Tapat again reminds Andronicus of all he has sacrificed for Rome. As a soldier, he is forbidden to marry, but he's never forgotten the lovely Jewess he yearns to make his own. Now she's in danger, and he'll risk everything to protect her. But can he truly give up the soldier's life for the love of a woman?"